Product prices and availability are accurate as of 2019-04-25 01:05:29 EDT and are subject to change. Any price and availability information displayed on http://www.amazon.com/ at the time of purchase will apply to the purchase of this product. 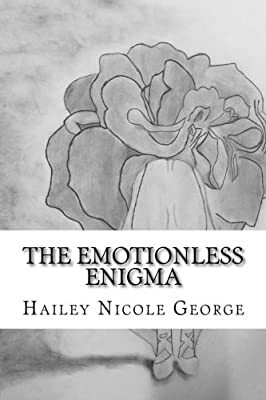 The Emotionless Enigma is a collection of poetry, flash fiction, and short stories that journeys down the abstract road of emotions and ideas taking the reader down a path of discovery.